Exofficio Amphi Convertible Hiking Pants. Merrell All Out Peak Hiking Shoes. 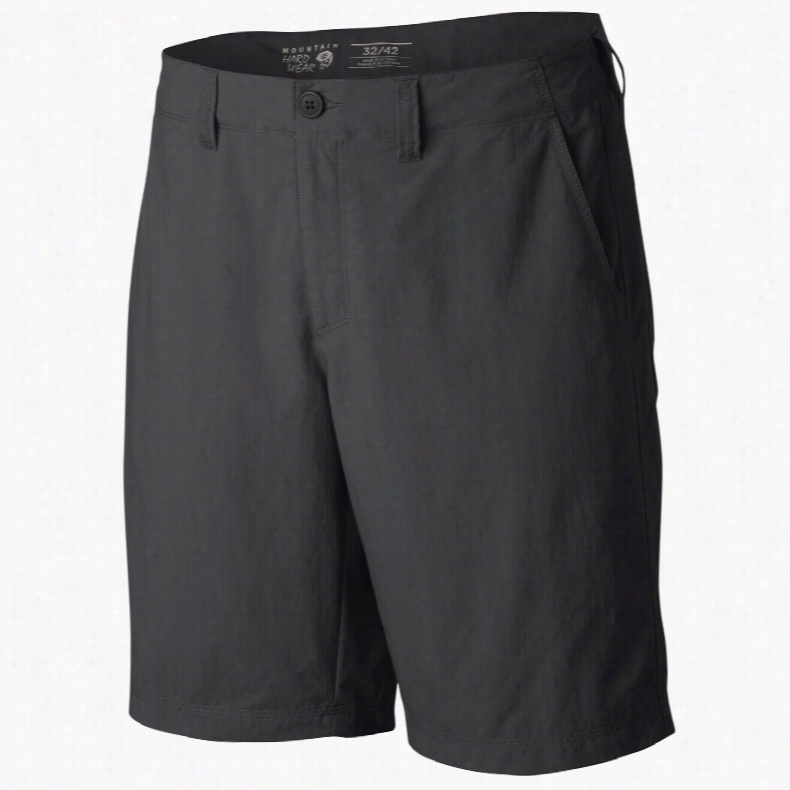 Mountain Hardwear Castil Casual 10in Hiking Shorts. 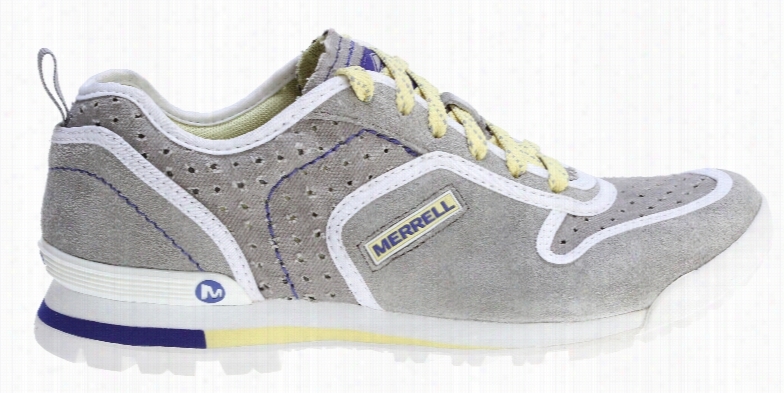 Merrell Solo Origins Perf Hiking Shoes. 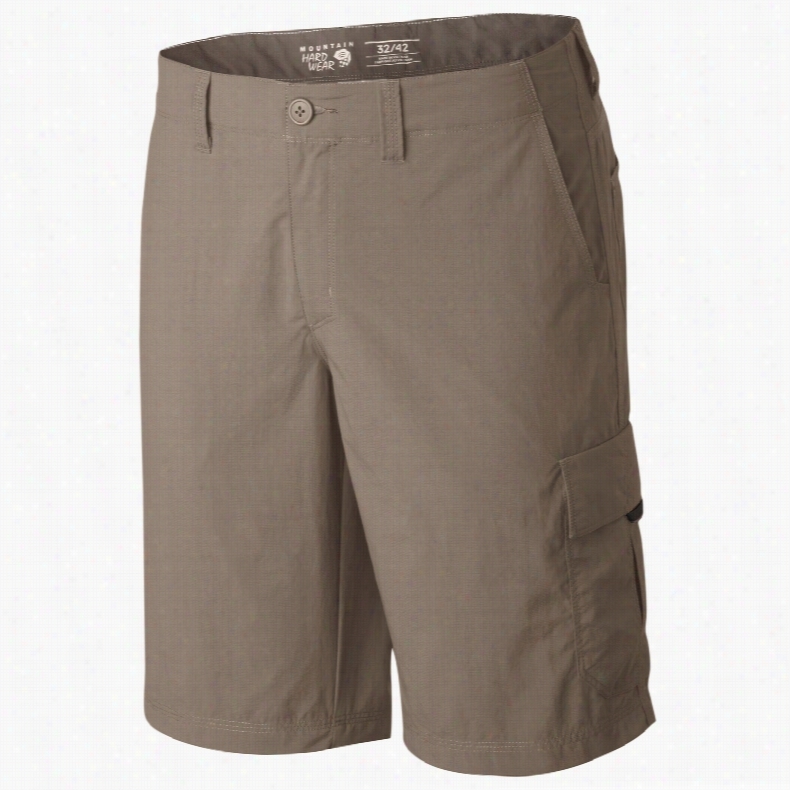 Mountain Hardwear Castil Cargo 11in Hiking Shorts. Adidas CW Feltcruiser W Hiking Boots. 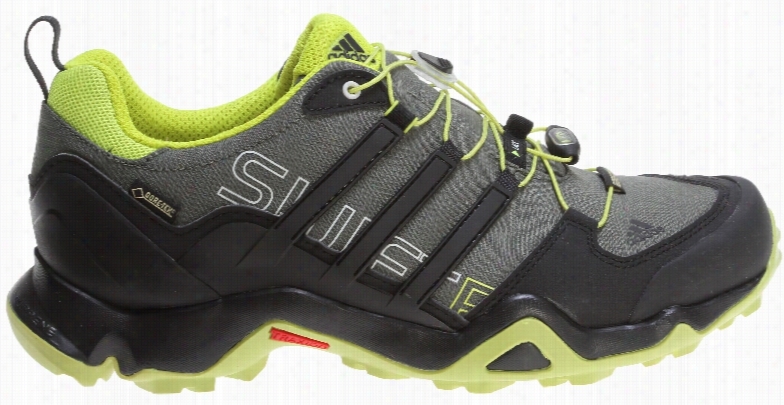 Adidas Terrex Swift R GTX Hiking Shoes. 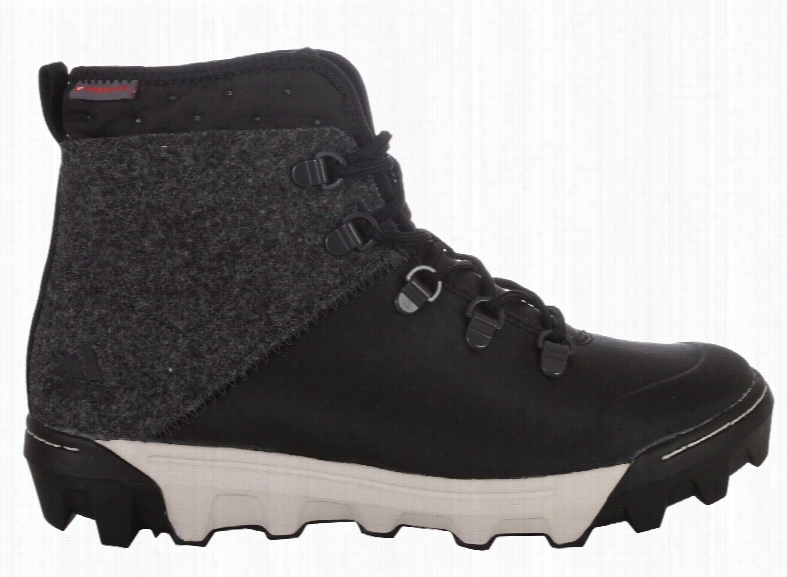 Merrell Moab Mid GTX XCR Hiking Shoes. 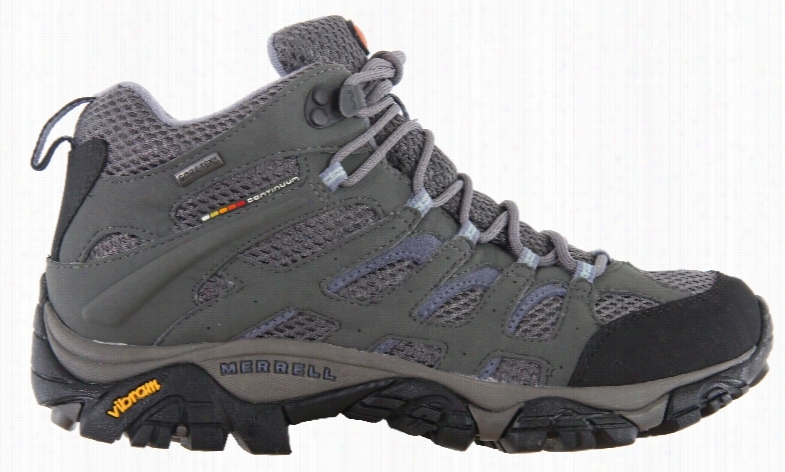 The mid-height version of the Merrell Moab GTX XCR hiking shoe, endless summer essential for trail, bike and hike. Extra support around the ankle without compromise of the hyperventilating mesh upper due to trimmed down but efficient Dura leather strapping. Vibram Multi-Sport Plus sole contains TC5+ rubber compound in traction zones for grip and durability.Key Features of the Merrell Moab Mid Ventilator Hiking Shoes: Dura leather and mesh upper Bellows tongue keeps debris out Synthetic leather toe cap and heel counter Breathable mesh lining treated with Aegis Antimicrobial solution maintains Foot comfort Ortholite Anatomical Footbed Molded nylon arch shank Compression molded EVA footframe provides cushioning Merrell air cushion in the heel absorbs shock and adds stability 5mm Sole lug depth Vibram Multi-Sport Sole/TC5Rubber Weight: 1 lb 15 ozs. 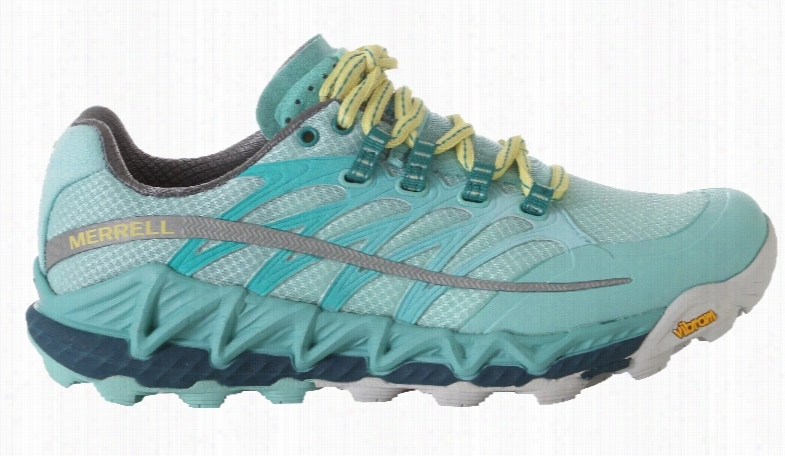 Merrell Allout Blaze Hiking Shoes. The North Face Horizon Tempest Hiking Pants.